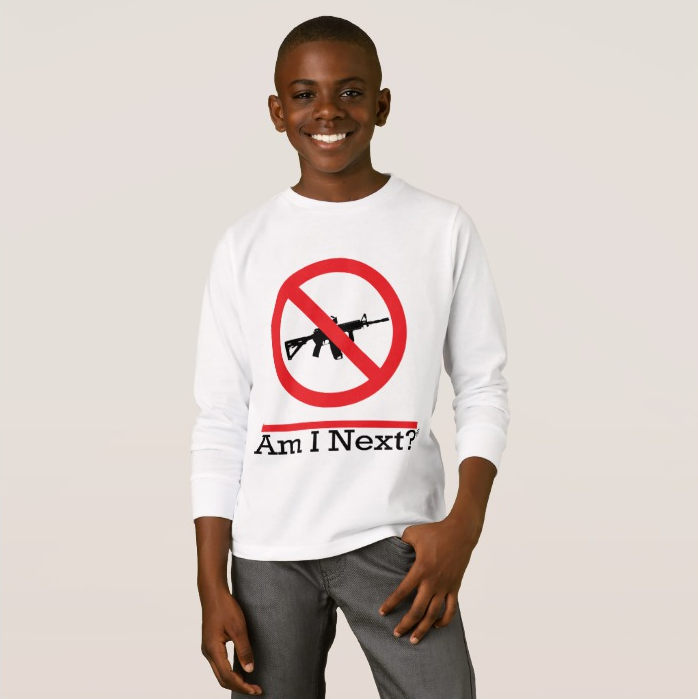 PROTEST WEAR - GUNS — AM I NEXT? Am I Next? is trademarked and all clothing and accessories are appropriately licensed.